Location, location, location!!! !.All Remodeled! Dobson Ranch! Golf Course Lot! Hang out in your Sparkling 450 sq ft pebble tec & spa!! Gorgeous blooming Citrus trees burst in your back yard! !Block Construction Continental Home with over 1/3 acre lot!! Man or Man and it just keeps on coming..... 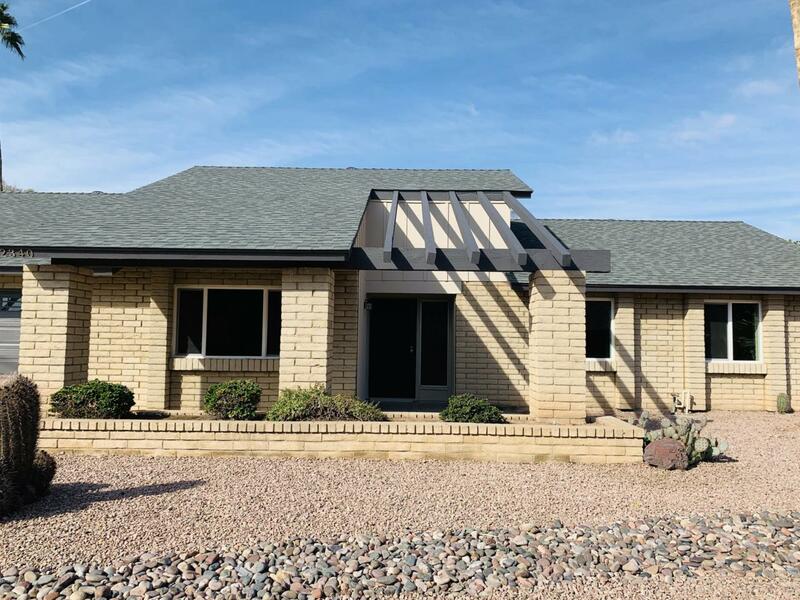 Recent Remodel with tons of beautiful upgrades. 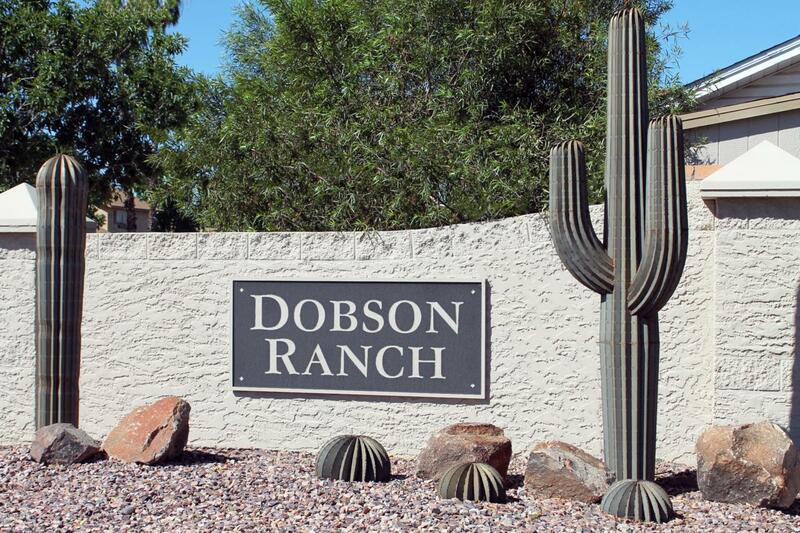 You will find Nothing like it in Dobson Ranch. Home sits right on the golf course in a high demand neighborhood. Look out onto your back yard to see a sea of green and mature trees. Did I mention the new fabulous kitchen, new floors, designer look bathrooms?Located in one of the most popular neighborhoods in the Valley. 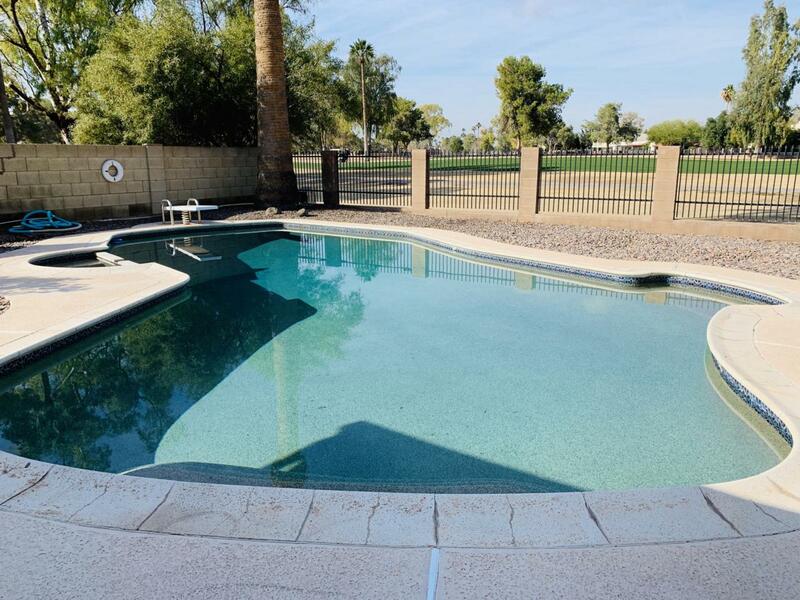 4 community pools, 7 lakes , bike paths & parks.. Home originally owned by people that invented UNO! Own some history!